The Emporium opened in April 2017 and continued in the building's recent history, being a bar restaurant. 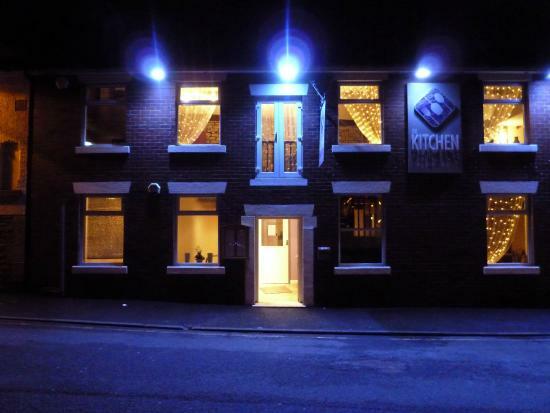 Located at the back of Chorley Little Theatre it was more recently known as the Theatre Kitchen and prior to that was an Italian, Parmesan & Pepper for a number of years. 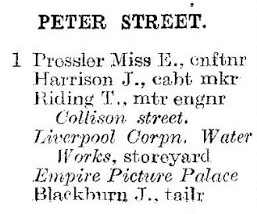 The building was originally a stable block located directly behind the "Picture Palace", recorded on the 1911 Census Summary books below. Other than these two buildings there were few other buildings on Peter Street around the turn of the 20th century save for short row of houses opposite, which were eventually knocked down and replaced by St Mary's car park. 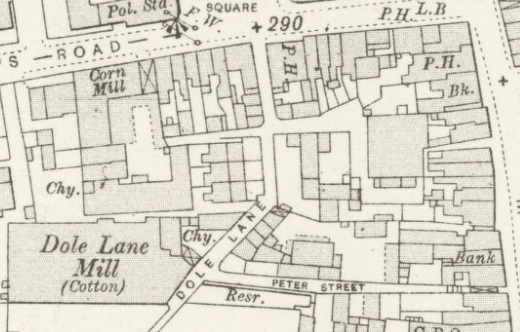 The only other property shown in 1911 on Peter Street was a harness room, presumably attached to the stable block. This was not a residence but in 1911 the occupant, a James Ralphs who worked as a "Cattle Drover" was recorded there as a homeless person. Town's Green Textile Mill on Dole Lane stood at the end of the road until 1913 when it partially collapsed. 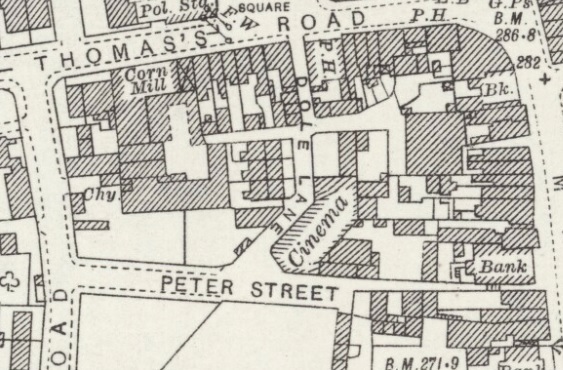 It was then demolished and a new extension to Peter Street was built connecting it to another new road, Devonshire Road. In the early part of the 20th century the building was used for a number of purposes and in 1936 it appears that it had been split into separate workshop/units occupied by a wide variety of businesses. 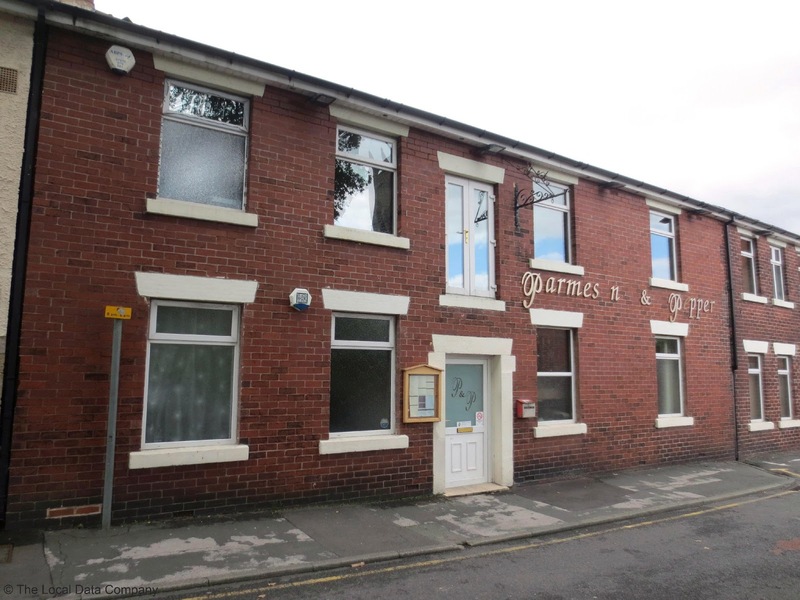 Following on from that and prior to becoming a restaurant in the 1990s the premises were the home of the aptly named, J Brewer & Son Printers. 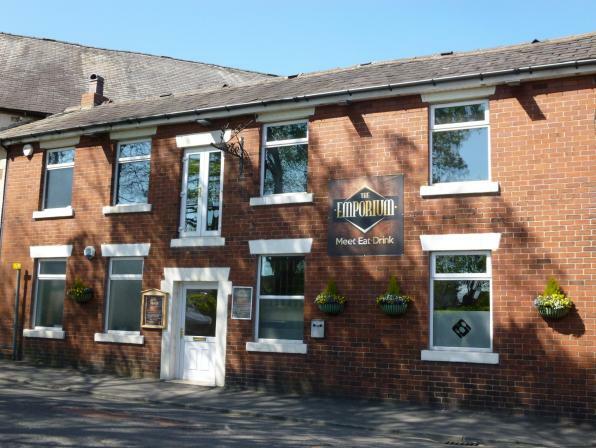 The Emporium was run by Dan Prince, previously of the Crown Inn (Worthington) and Red Lion (Lower Wheelton). 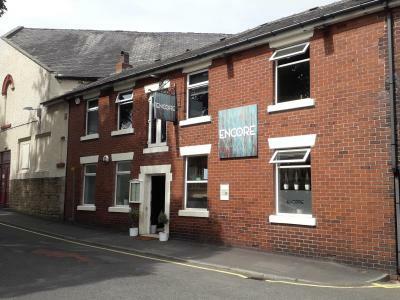 There was now a gin bar upstairs at the Emporium and an ever changing selection of cask ales and it was dog-friendly however the business closed in 2018 and was later reopened as "Encore".